Verizon announced fourteen new XLTE markets this morning, adding to its already impressive 350 markets currently live in the US. The markets range from Oregon, down to Texas, up to Montana, so a few subscribers among us will definitely be benefiting from this light up. 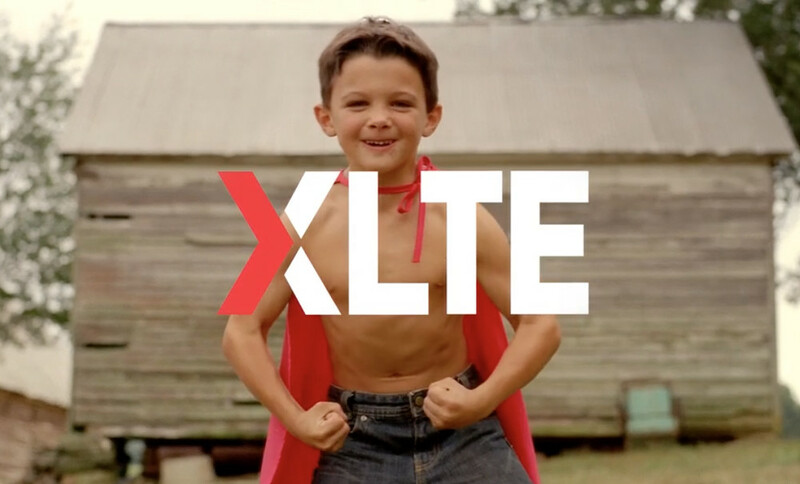 XLTE is Verizon’s attempt to broaden bandwidth on its existing 4G LTE network, which has seen quite a drop in performance over the past couple of years. For a peek at the new markets, take a look below.